Happy Planting is an online portal which offers unique and beautiful type of plants and terrariums which can be easily planted in the terrace garden. The plants can be a unique item, thus you can gift a plant to your loved ones who are fond of plants or those who are planning to design a terrace garden. It can be a gift which can be gifted for any occasion such as birthdays, karwachauth, Diwali, Corporate gifts and many more. You can visit the website www.happyplanting.in to get an idea about the range of plants terrariums and bonsai’s offered by them. It offers same day delivery of the ordered plants. You can while sitting at home without check local nurseries in the nearby area. It is a website which offers great ideas for green gifting. It is a unique online plant nursery store which offers you great quality of plants or trees best suited for your garden area. 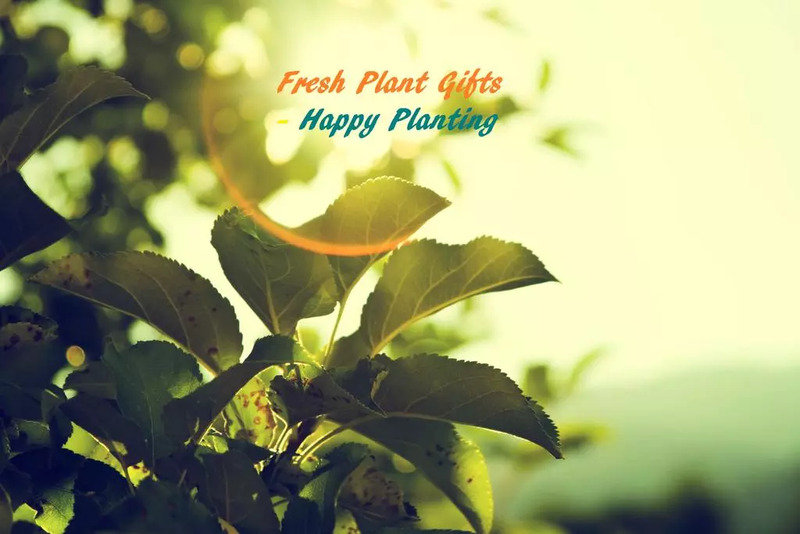 The website started a unique and innovative idea to choose gifts which are best suited for our environmental conditions and those who are planting lover will definitely love to have unique plants in their garden. 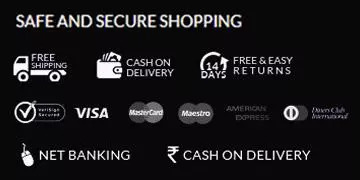 You can place an order through online method with easy payment secured option along with it.